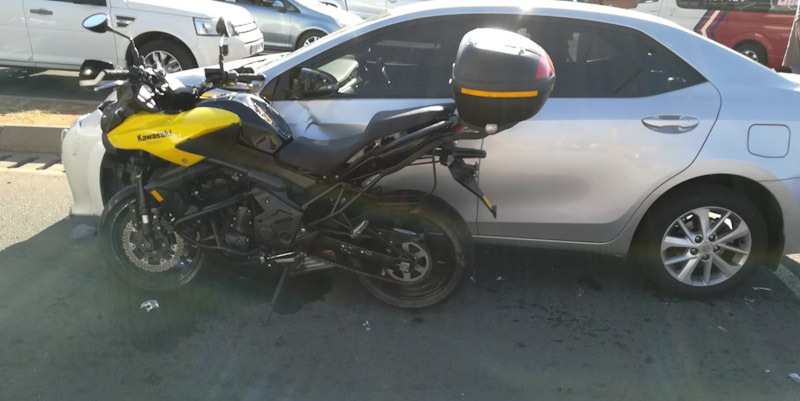 Rider Injured in Centurion, GP - Motorcycle Safety Institute of S.A.
Three people were left injured this morning, two of them critically when a motorbike crashed into a light motor vehicle on Old Johannesburg Road in Centurion. 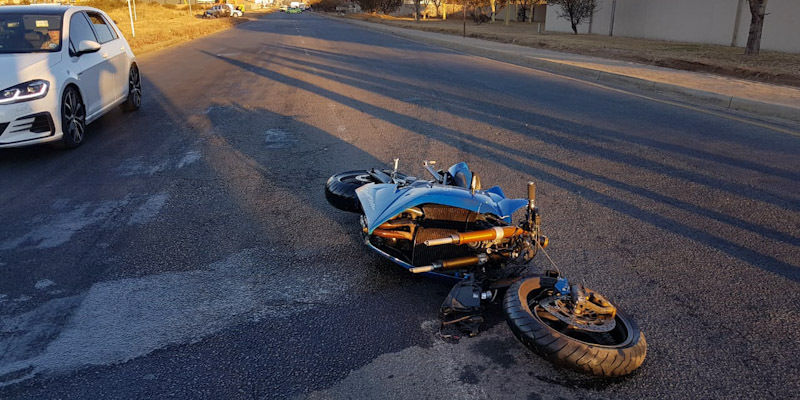 ER24 paramedics, along with other services, arrived on the scene, they found the motorbike and vehicle in the middle of the road. Both vehicles had sustained a large amount of damage in the collision. Upon closer inspection, paramedics discovered one man lying behind the light motor vehicle while another man was found lying in the passenger seat in the vehicle. A 5-month-old girl was found still strapped into her child seat in the rear of the vehicle. 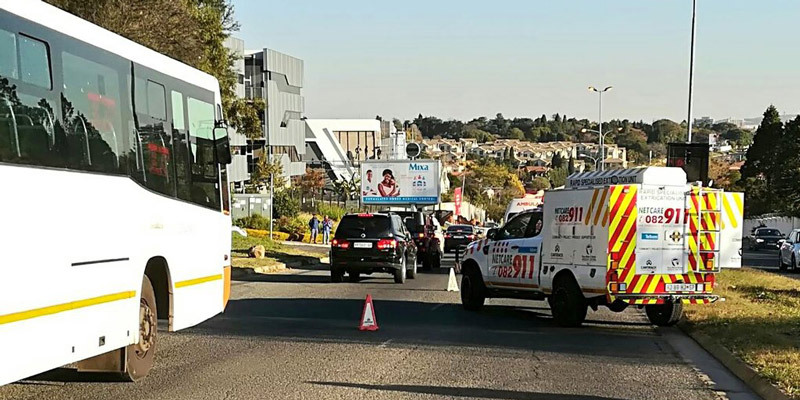 Paramedics assessed the patients and found that the two men had sustained critical injuries while the young girl had sustained only minor injuries. The patients were treated for their injuries, and both men provided with advanced life support interventions. 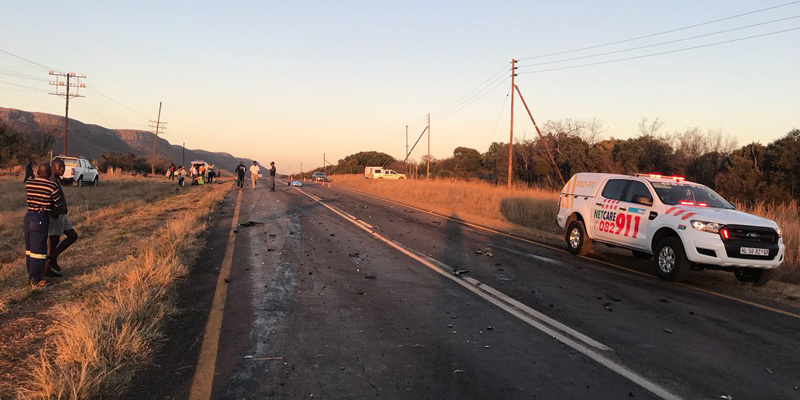 Once treated, one man was airlifted by the ER24 Oneplan Helicopter while the two other patients were transported by ambulance to nearby hospitals.